We Take a Team Approach to Wealth Management. Wealth management is a team effort, which is why your private Hancock Whitney banker works hand-in-hand with a team of experienced wealth advisors, investment consultants, trust advisors, portfolio managers and more to help you seize any financial opportunity. Learn more about how our dedicated team can help you meet your financial goals and dreams. Expertise at the ready. 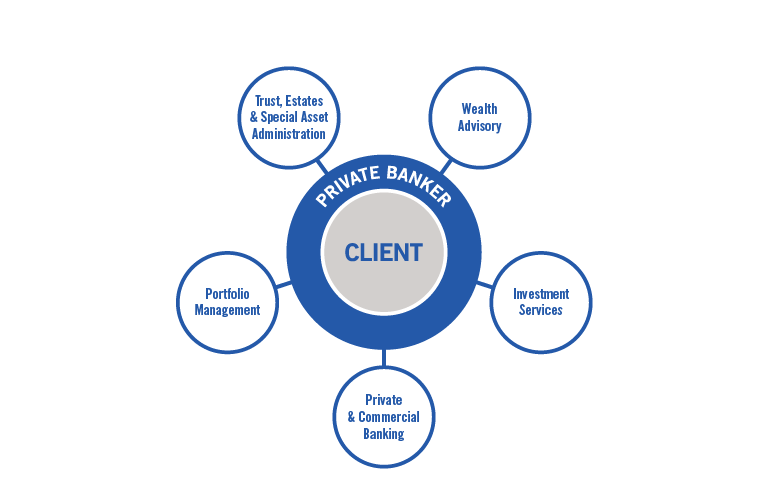 Your private banker is your point person, a true ally who provides personal attention and manages your banking needs, seamlessly connecting you to a deep team of wealth advisors, investment consultants, trust advisors, lending and insurance experts – all backed by an elite asset management team – ready to help you seize any financial opportunity.